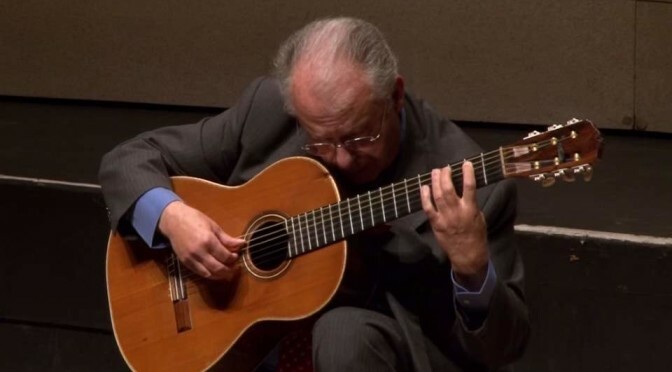 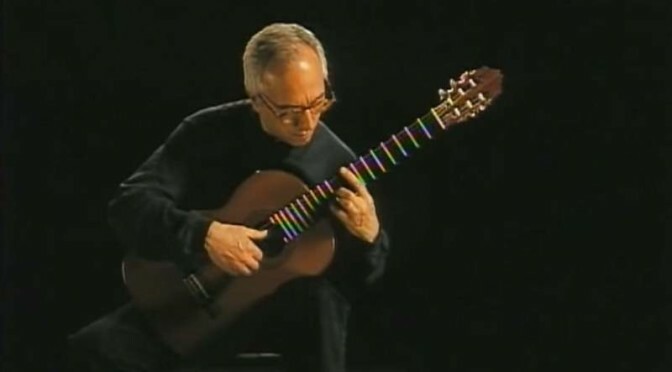 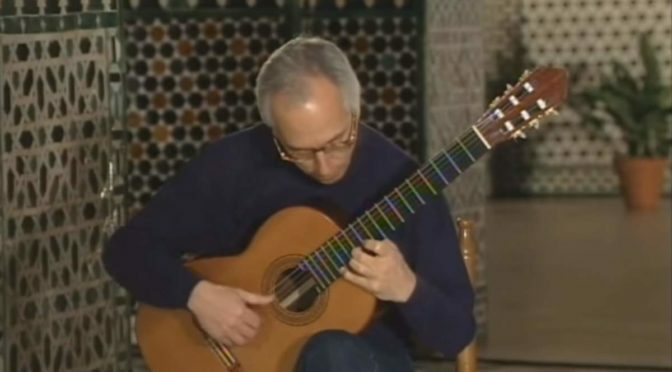 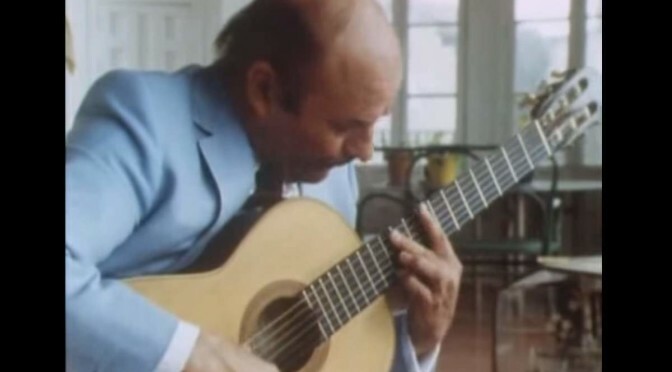 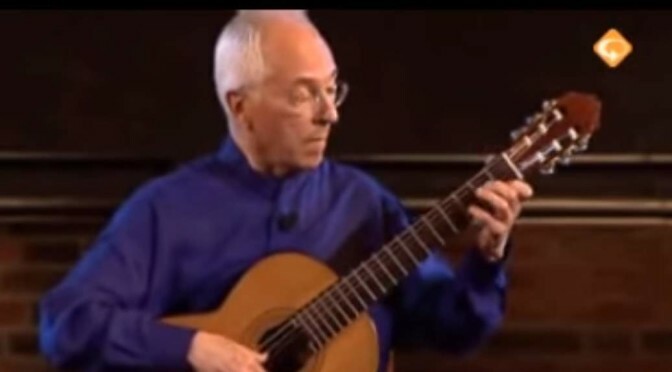 English classical guitarist and lutenist Julian Bream plays Sevilla and Cádiz, two pieces by the Spanish pianist and composer Isaac Albéniz (29 May 1860 – 18 May 1909). 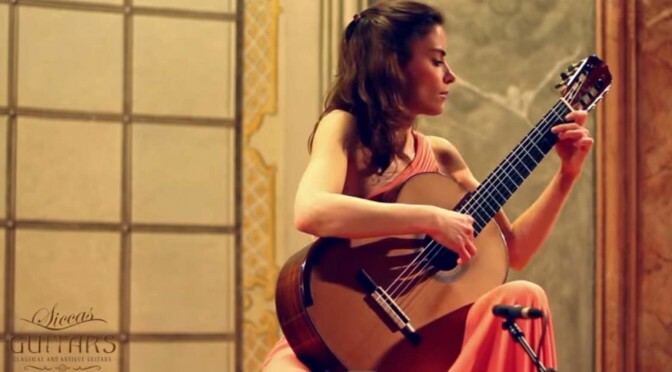 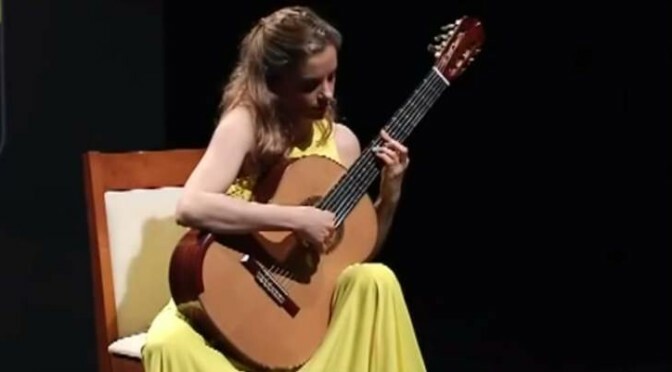 Croatian virtuosa classical guitarist Ana Vidović plays Isaac Albéniz’s Asturias (Leyenda). 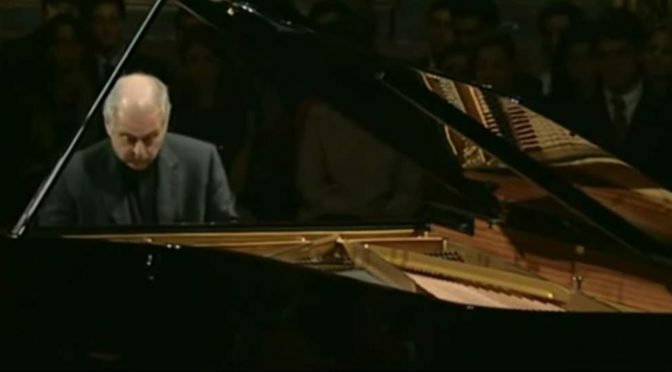 The piece was originally written for the piano and set in the key of G minor, and first published in Barcelona, by Juan Bta. 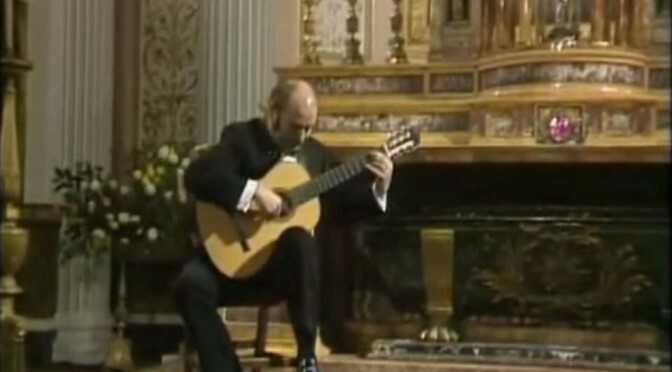 Pujol & Co., in 1892 as the prelude of a three-movement set entitled Chants d’Espagne.